As our Alternative Prom gets closer, the local media felt it special enough to share in The Sheffield Star. Click here to check out the article that has got our Alternative Prom noticed. 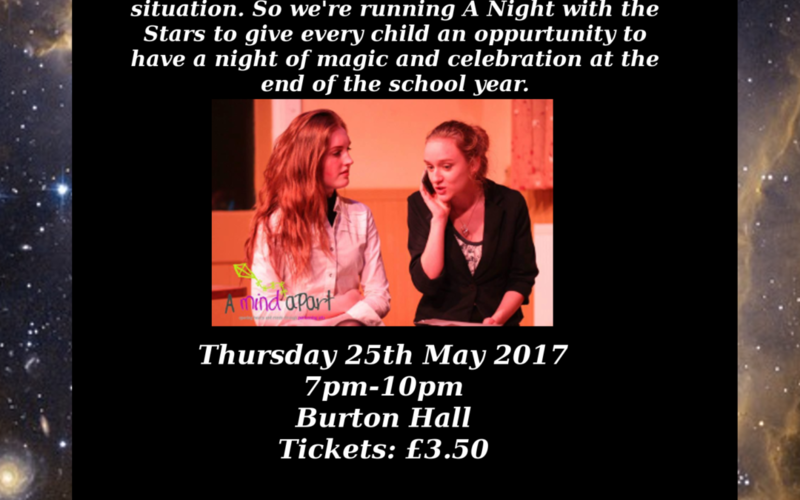 There is still time for young people to book their tickets for the 25th May. You can do so by calling us on 0114 2321172, emailing joe@a-mind-apart.org.uk or messaging us via facebook or the website. If you work with young people and would like to know more about how they can get tickets and join the celebration we would love to hear from you.